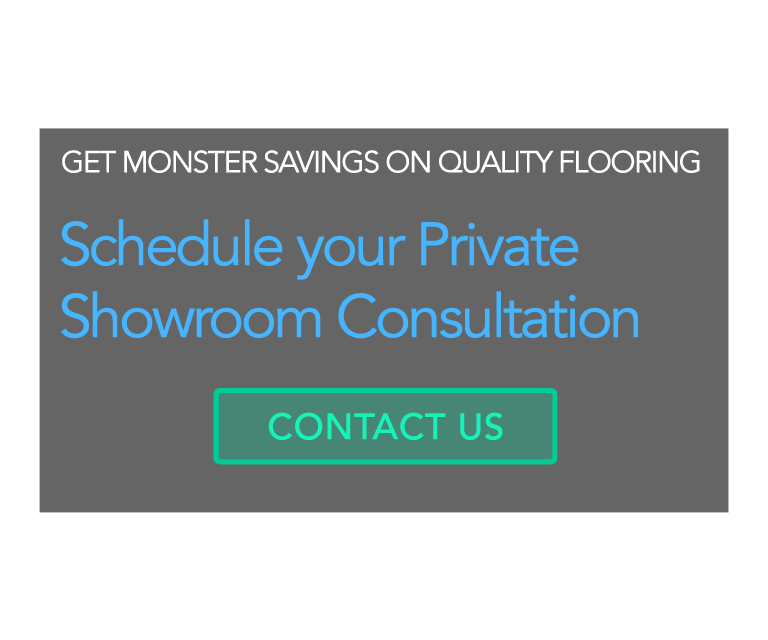 GET MONSTER SAVINGS ON PREMIUM QUALITY FLOORING AND GRANITE MATERIAL. IF YOU ARE A CONTRACTOR, DESIGNER, OR HOMEOWNER. 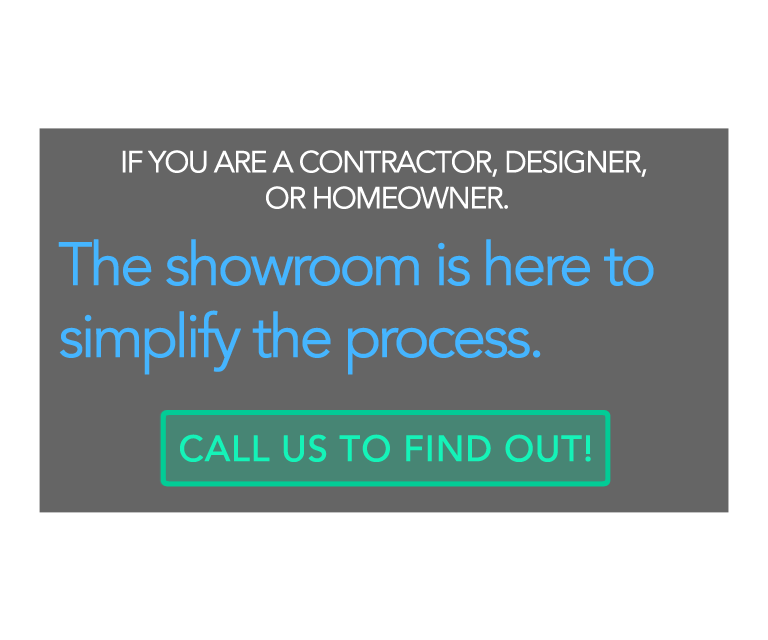 The showroom is here to simplify the process. 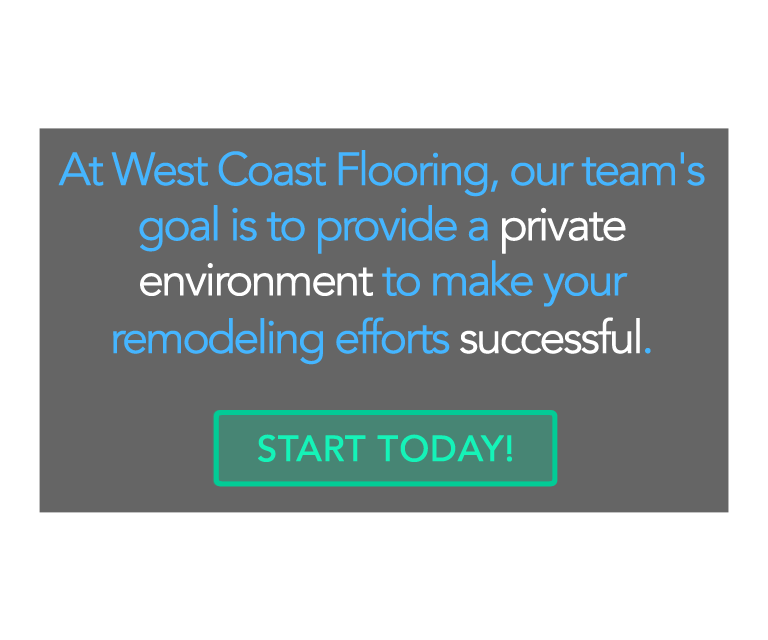 At West Coast Flooring, our team's goal is to provide a private environment to make your remodeling efforts successful. 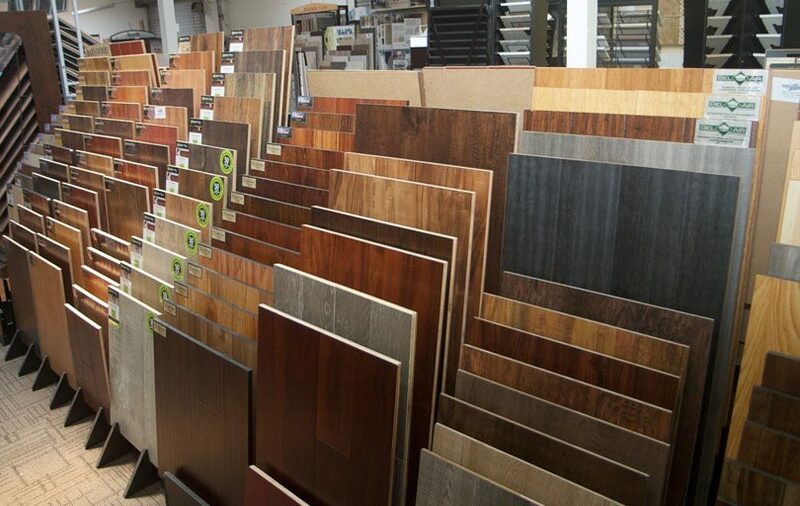 At West Coast Flooring, our goal has always been to help our customers with all of their flooring needs. We handle everything from product sale to installation so you don’t have to deal with many different contactors at the same time. You won’t have to spend time to find the best and most affordable contractors for installation, because our installers will do an excellent job. Advice – It’s not easy to make the right flooring material choice; because you need to take factors like price, preferences, quality, and use into account. We have a team of experts who are familiar with all the products available in the market and can offer honest, unbiased advice about your flooring needs. Personal Attention – We like to work one-on-one with our clients, because that allows us to understand their needs and preferences more clearly. With us, you get personal attention and care during the project. From the moment you walk into our showroom to the moment we deliver the invoice, you’ll be the center of our attention. Detailed Estimates – Flooring projects can be quite expensive and most clients have to consider their finances carefully before they commit to the project. To help you plan, we provide detailed estimates complementary to our services. We’ll explain every potential expense and other such information in the estimate so you can make the right decision. Flooring projects can be an expensive, because everything from material choice to the labor has a relatively high price. Many clients are forced to compromise on quality in order to meet their budget. At West Coast, we believe that it’s possible to achieve the right balance between price and quality. Our rates are highly competitive, but we still deliver quality service and products; with us, you always get value for money. We have an excellent in-house installation team that has considerable amount of experience in this field. All members on the team are handpicked for their skills, knowledge of materials and flooring techniques. They’re also honest, friendly, and unbiased when they offer you advice. Our installation team works quickly and efficiently and double checks everything during the project to ensure the work done is of good quality. Many clients fear that our installation charges will be higher than those of independent contractors. We do our best to provide the most reasonable rates possible and our pricing is very fair. Some contractors might charge a lower amount but they won’t provide the same quality of service that we do. If you truly want value for money and flooring that would last for several years to come, you don’t need to look beyond us. We believe in providing our clients with choice, and have a comprehensive range of products that includes different materials, textures, sizes, patterns, and colors. You’ll find everything you need with us. We also have some of the most popular brands available with us. Hardwood Flooring Bands - Few flooring materials can match the beauty, luxury, and resilience of traditional hardwood floors, which is why it remains one of our most popular flooring materials. We have products from companies like Shaw Floors, Tecsun, Du Chateau, Gemwoods, Reward, LM Flooring, The Garrison Collection, Urban Floor and Ark Floors. Laminate Flooring Brands – This is an excellent choice for people on a budget who still want a good looking floor. Laminate has evolved over the years and is now considered a beautiful and durable flooring choice. We have products from well-known brands like Shaw Floors, Cortec, Quick Step, Tecsun, Bel Air, Armstrong, and Eternity. Carpet Flooring Brands – Carpets are soft, beautiful, comfortable, and affordable, which is why they’re such a popular flooring choice. They’re easy to install and easy to replace, and they protect the floor underneath from regular wear and tear. We have a wide range of carpets from Shaw Floors, Tuftex, Mohawk, and Beaulieu. We also sell countertops from Granite, Silestone, Caesarstone, Pental, Qortstone, Hanstone, and Cambria so if you want to install countertops in your kitchen and bathrooms, you can come to us as well. We have the skills, ability, and the equipment to handle all kinds of projects, whether big or small. Since 2003, we’ve been the go-to flooring contractor in Fullerton for both residential and commercial projects because our customers recognize just how reliable our products and services are. Our experts will advice you on all kinds of projects and suggest flooring materials that are suitable for different applications. We understand which materials are suitable for commercial properties and which are ideal for residential applications; with us in your corner, you’ll be able make a well-informed decision. We love building long-term relationships with customers, associates, and designers because we believe a human network helps us grow as a company. We take feedback from everyone we work with and constantly try to elevate our level of service and quality. West Coast values customers and we’re always willing to help. You can call us at anytime during the project for suggestions and complaints and we’ll respond immediately. You can connect with us on social media as well, or email us directly. If you want quality, honest, fair price, and unbiased advice, you don’t need to look beyond us. Just look at what our previous clients have to say about us or ask for references today! Jennifer and David were very helpful during the remodelling process of my kitchen. They delivered all my materials and went above and beyond what I had expected. I would recommend West Coast Flooring if your planning your remodel. Since most of my clients are contractors, it was important for me to find West Coast Flooring in Fullerton. 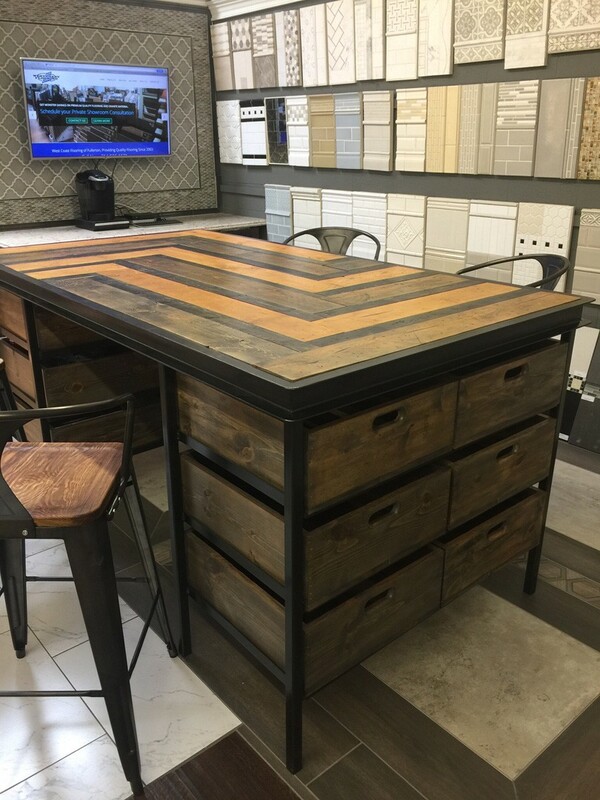 Their showroom simplified my job by allowing me to schedule an appointment and work closely with the contractors in a private setting. Working with West Coast Flooring was a no-brainer. As a contractor it's imperative that you have the latest materials for my clients. Having access to their showroom keeps my client focussed on the materials their seeking.